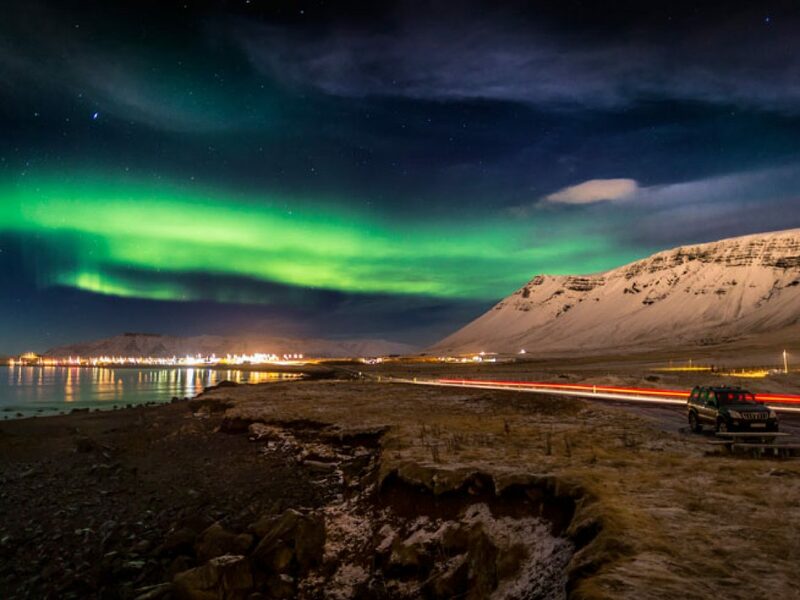 Our Nordic Travel Specialist, Thora, heads to Iceland to give us some top tips on travelling to this enchanting country during the crisp winter months. This works both ways – while on the one hand you do need to keep an eye on the weather as it can cloud over and start snowing with startling speed, on the other hand you can go quickly from a cold, foggy morning to a brilliant sunny afternoon. Make sure you’re prepared for both and don’t despair if the day doesn’t start off too well. This one is important! It’s far better to pack a number of thinner layers than just one or two thicker ones, as not only does the oxygen between the layers help keep you insulated, but you can also take off or add on layers as appropriate for the weather that day. A good warm, waterproof coat and warm, waterproof walking boots are also essential in Iceland in the winter. 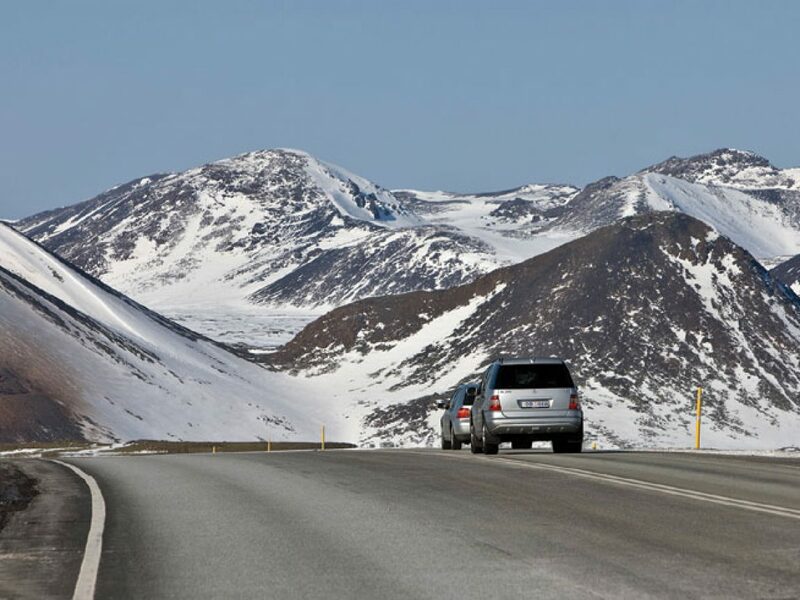 If you are driving a hire car in Iceland in the winter, it goes without saying that you need to drive carefully, observing the speed limits and road signs, and keeping a close eye on the (possibly changing) road conditions. The roads are kept clear of snow and ice by snowploughs from early in the morning, and your car will be a four wheel drive (4WD) with studded tyres, so you shouldn’t run into any problems, but it is better to be safe than sorry. 4. Don’t give up on the northern lights! If you are travelling in Iceland in the winter months, chances are that you are at least a little interested in seeing the northern lights. While it is important to remember that they are a natural phenomenon, and therefore you may be unlucky and not see them, it is equally important not to assume the worst. They can be seen from early evening to the middle of the night, so make sure you don’t give up hope of a sighting. It can be cold in the winter in Iceland, but this land of natural contrasts has an answer to that: the geothermally heated water that is so readily accessible. You are never too far from warm water to defrost in, whether one of the many hot swimming pools you will find in almost every village in Iceland, the hot tubs that most hotels offer, or even one of the country’s natural hot springs. And most of them are outside, too, so you can enjoy the fresh air and stunning scenery while you have a soak! 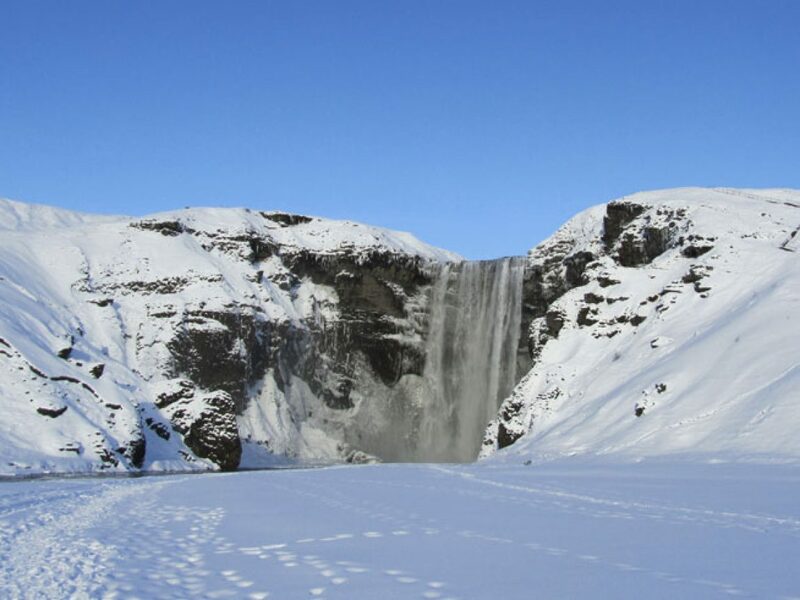 We have been arranging holidays to Iceland for 34 years, and using our expertise and knowledge have feature the most diverse collection of Iceland holidays on the market. Contact our team of Travel Specialists for a tailor made quote. 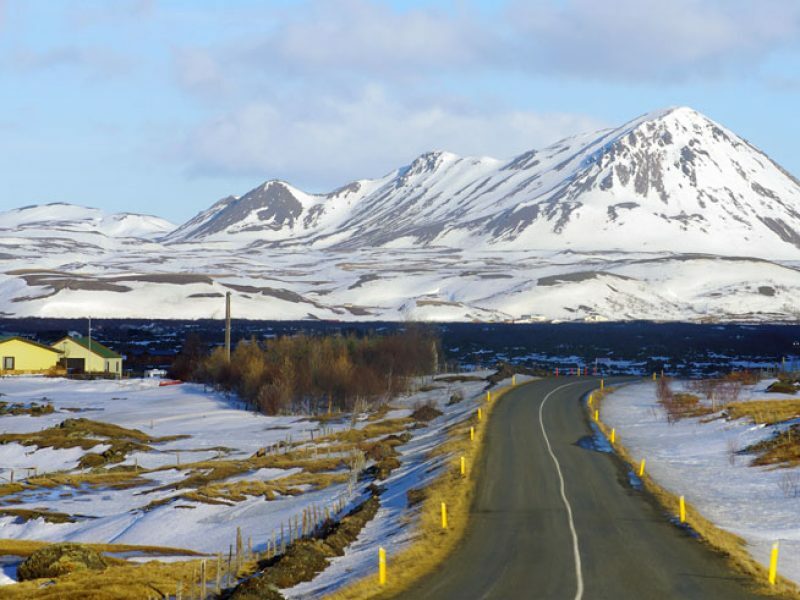 Should I book an Escorted Holiday to Iceland? Travel writer, Will Gray, joined one of our small-group northern lights tours to discover the benefits of an escorted holiday in Iceland. Iceland is an extraordinary destination, whatever time of year you visit. Discover 10 amazing places that prove there's always a good time to visit the Land of Fire and Ice.